The Red Line at 7th Street/Metro Center. Metro ridership is the lowest it’s been in a decade – why? And how is Metro competing with rising car-ownership? 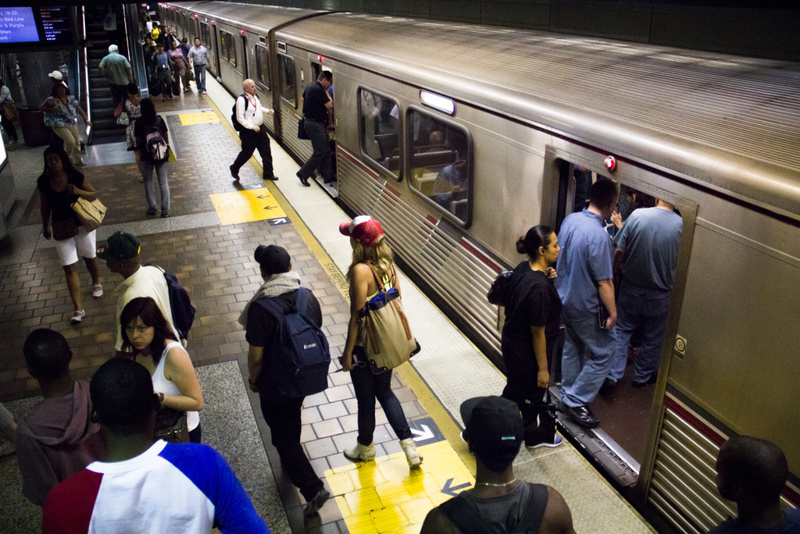 What goes into choosing the artwork on and around LA’s metro system?